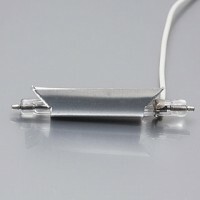 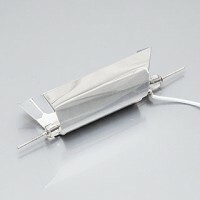 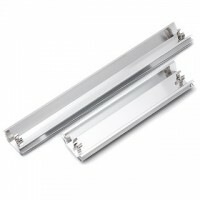 Our Reflectors line are made using durable, high-grade materials which are optimized for the Photography application. 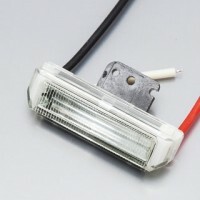 It can be used, of course, for any other signaling and lighting application, where light shaping, focusing and directing is needed. 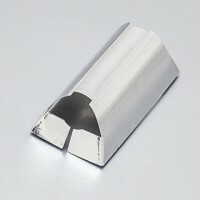 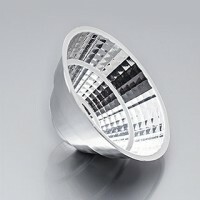 We offer linear reflectors, parabolic-linear, and circular parabolic cup-reflectors. 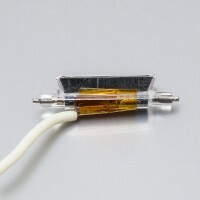 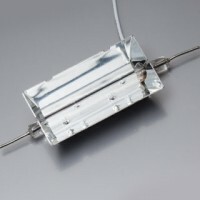 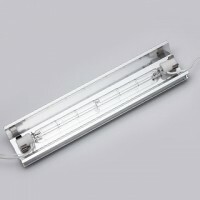 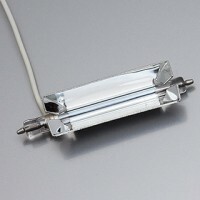 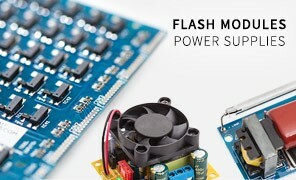 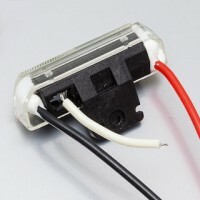 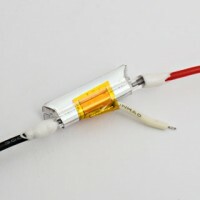 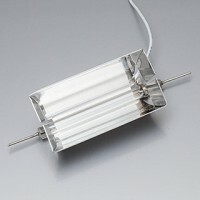 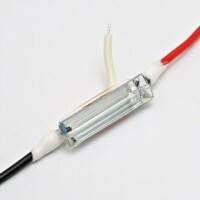 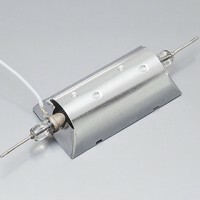 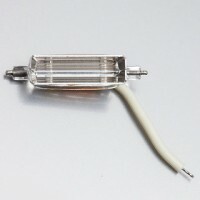 Flash Tube Assemblies (FTA) are available, which consists of a Flash lamp, suited reflector, casing, front clear Fresnel Lens, flying wires - depending on model. 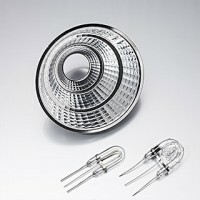 Especially suited for use in Industrial cameras, ID cameras, Golf simulators, Spectrometers and different portable devices.